You are here: Home / Latest News / Use your super-complaint powers to help leaseholders, Sir Ed Davey tells Which? Use your super-complaint powers to help leaseholders, Sir Ed Davey tells Which? Sir Ed Davey, chair of the APPG on leasehold reform and co-patron of LKP, today criticises the Consumers’ Association Which? for publishing a report (on Thursday) into the ground rent scandal that bears a striking resemblance to work already done by LKP. Sir Ed, LibDem MP for Kingston and Surbiton, also urges the generously funded organisation to join efforts to mount a legal challenge against the abuses. “I’m glad Which? has at last joined the long running campaign by cross-party MPs against shocking abuses of leaseholders. “Now they are using a summary of the research by the excellent Leasehold Knowledge Partnership in their input to this campaign, I hope Which? will also now consider using their super-complaint powers, as they were requested to do last year. A super-complaint is a complaint made in the UK by a state-approved ‘super-complainant’/watchdog organisation on behalf of consumers, which was fast-tracked to a higher authority such as the Office of Fair Trading (prior to its dissolution on 1 April 2014). The official body now in charge of general consumer protection super complaints is the Competition and Markets Authority. Super complaints have also specifically been introduced for the financial markets in the UK under the Financial Conduct Authority FCA. The Financial Services and Markets Act 2000 (FSMA) provides that certain consumer bodies may complain to the Financial Conduct Authority (FCA) about features of a market for financial services in the UK that may be significantly damaging the interests of consumers. The Government first issued guidance for bodies seeking designation as super complainants and then received and ultimately approved the newly appointed bodies which can make super complaints to the FCA: Consumer Council Northern Ireland, Citizens Advice, The Federation of Small Businesses and Which? The Which? report is embargoed until Thursday. You’re sitting in the pristine marketing suite of a new-build housing development, beaming with pride at having saved enough money to buy your very first home. But there’s something the slick sales team aren’t telling you. You may be able to buy one of their properties, but you won’t ever truly own it. New-build leasehold homeowners in England are trapped in a cycle of rising fees, punitive clauses, and unsellable homes, according to a Which? investigation. 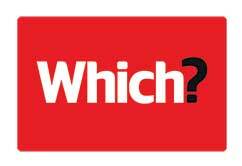 After receiving almost 200 letters from leasehold property owners regarding 19 different housebuilders and housing associations, Which? launched an investigation into the deepening leasehold crisis. “We found families facing onerous clauses from developers, being badly advised by lawyers and hit with spiralling ground rents that effectively rendered their homes unsellable. “In some cases they were ordered to pay extortionate retrospective permission fees under threat of losing their home. 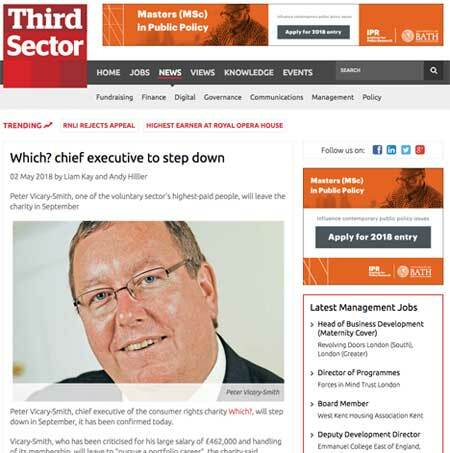 Peter Vicary-Smith, one of the voluntary sector’s highest-paid people, will leave the charity in September Peter Vicary-Smith, chief executive of the consumer rights charity Which?, will step down in September, it has been confirmed today. Vicary-Smith, who has been criticised for his large salary of £462,000 and handling of its membership, will leave to “pursue a portfolio career”, the charity said. 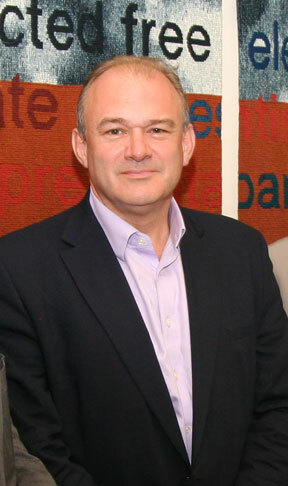 Filed Under: Latest News, News Tagged With: Consumers' Association, Sir Ed Davey, Which? Apparently the Department of Communities call for evidence re onerous leases has only generated 600 responses. I think the deadline is the 15th anyone who hasn’t responded should take the opportunity to do so LKP did a helpful response template complete with link a few weeks ago. Can’t remember where it was though. I’d like to know why the government have not made the fact that leaseholders with onerous leases are ABLE to email and tell of their horrors! why has it been left to Leasehold Knowledge partnership and National Leasehold Campaign to publicise this? I am a ‘member’ of the Consumer Association and have written to them several times over the years, e.g. pointing out that their own articles about leasehold were inaccurate, so misleading, and asking them to write to the OFT. They have never replied. My conclusion was that the CA is a business, not an association that represents its members. I keep my membership only to see what people think of their washing machines. That is about all Which? is good for. The lights are on, but no-one is home. A bit like Westminster, most of the time?